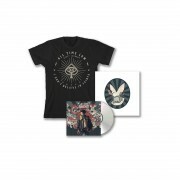 The All Time Low Dirty Laundry T-Shirt bundle includes the exclusive Dirty Laundry T-Shirt and Dove Heart Patch. 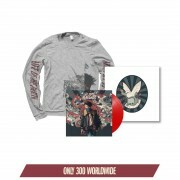 The vinyl featured here is exclusive to the All Time Low webstore and will not be available outside of alltimelow.com. 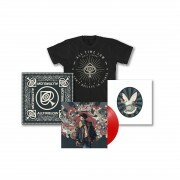 The All Time Low Dirty Laundry Deluxe bundle includes the exclusive Dirty Laundry T-Shirt, Last Young Renegade Bandana and Dove Heart Patch. 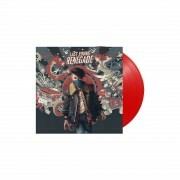 The vinyl featured here is exclusive to the All Time Low webstore and will not be available outside of alltimelow.com. 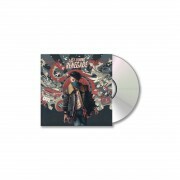 The bundle includes the exclusive Last Young Renegade Hoodie, The Dirty Laundry T-Shirt, Last Young Renegade Bandana and Dove Heart Patch. 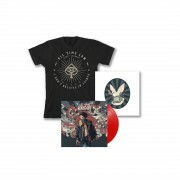 The vinyl featured here is exclusive to the All Time Low webstore and will not be available outside of alltimelow.com.